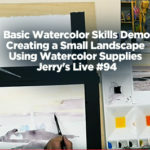 Jerry’s LIVE Episode #87 – How To Prepare Canvas, Paper, Panel, Etc. For Your Medium Of Choice! Some artists buy low quality canvases or panels and never add additional primer when it screams for it. 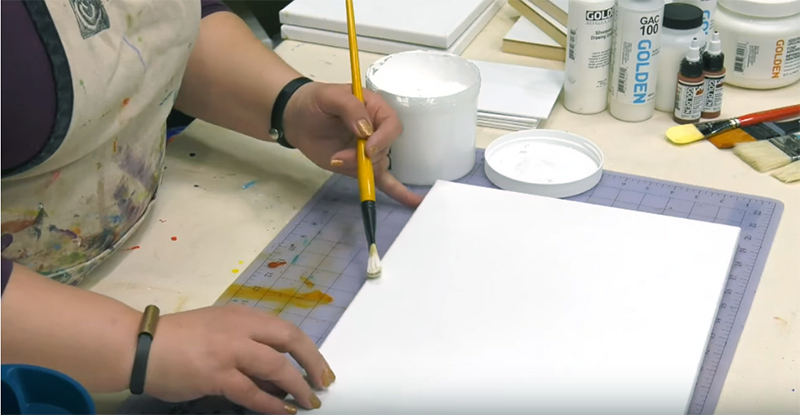 Then, there are those who buy exceptional quality, pre-primed substrates– only to add additional, low quality primer right over an existing, lovely surface that begs for paint. Why, why… WHY?!? 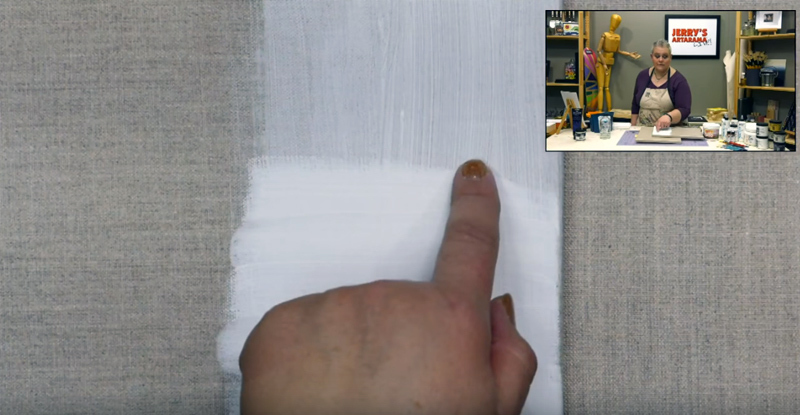 Join us for an important foundational focus, which focuses on Amy’s pet peeve– and learn to seal surfaces and prime the RIGHT way– or whether you need to prime, at all! We will even discuss what to do with those bare wood cradles on panels– how do you address them, and can you stain, paint, or just leave them natural? Bring your questions, curiosity, and sense of humor for this episode! Cart Link: Jerry’s Live – How To Prepare Canvas, Paper, Panel, Etc. For Your Medium Of Choice!